Although Natalie has been modeling since she was 15, it is her passion for photography, creative direction, music, writing, and styling that has made her one of the most notable figures in the industry today. 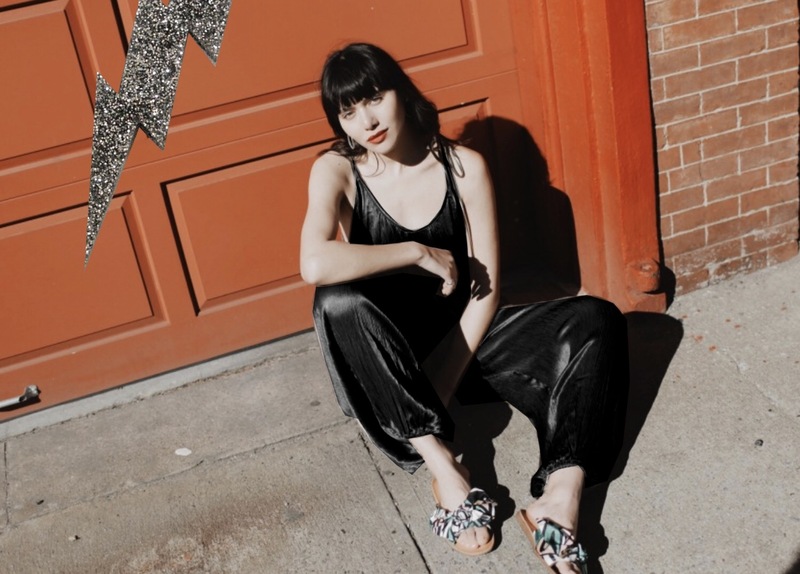 She is always on the hunt for the next creative project to work on and continues to let the world see her personal style through her lens (literally!). Known for her quirky yet modern style, Natalie has collaborated with a wide range of fashion and beauty brands from Calvin Klein to L’oreal Paris. 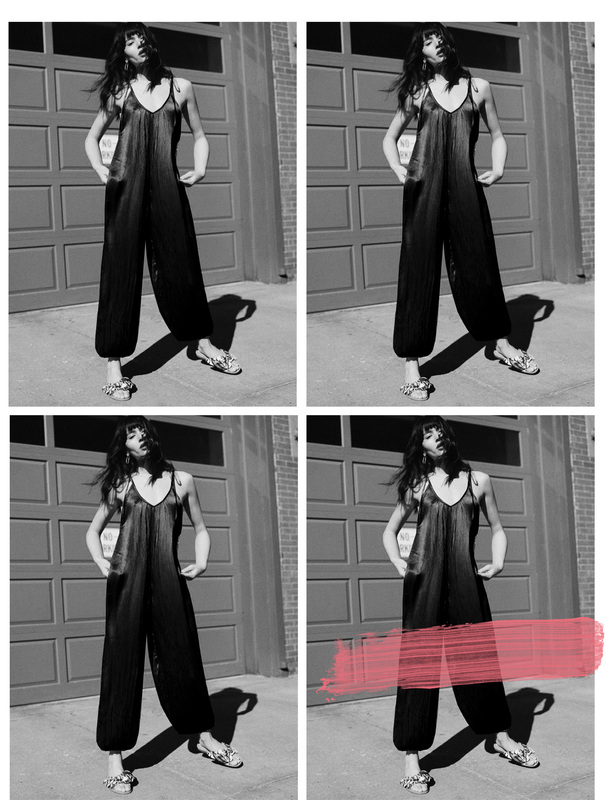 We were so excited to finally get the chance to collaborate iwith this sensation with one of her favorite pieces from Vetiver : The Hendrix Jumpsuit.